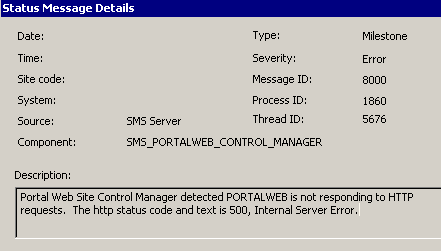 Found an error from Component Status that SMS_PORTALWEB_CONTROL_MANAGER has failed. 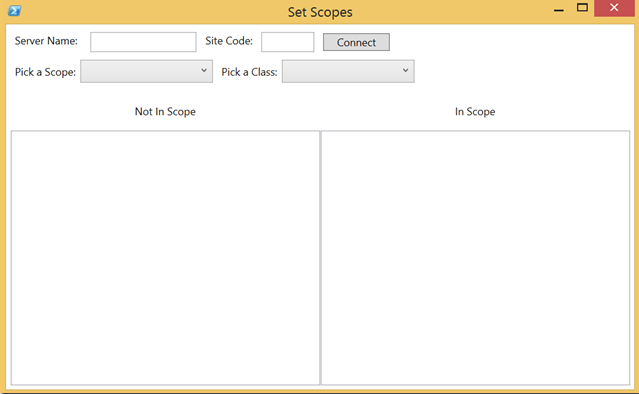 Solution: This has always been the issue with IIS ASP.NET. Ensure the latest ASP.NET version is successfully registered. Encountered some operator machines that they are not able to connect to their SCCM Console. Below is the error screenshot. Checked DCOM & even repaired WMI doesn’t help to resolve it. 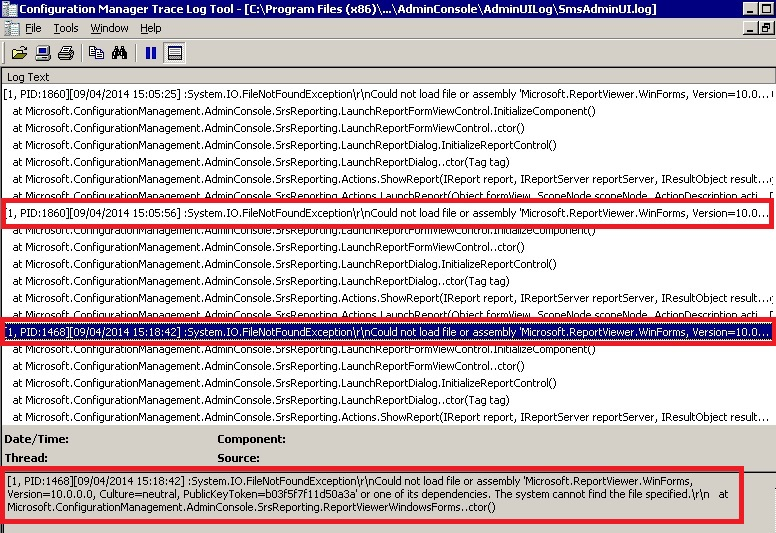 Found something interesting from SMSAdminUI.log (from %ProgramFiles%\Configuration Manager\Console\AdminUILog) and found errors contains The performance counter ‘# result objects in memory’ was not found. Reinstall SCCM Console and your console should be able to launch and connect to SCCM now. You may redo this for x86 if it’s giving you the same issue. Thanks Ryan for the tool! Not much wizard steps needed to change security scopes for an environment. Found some “strange” issue with reporting. srsrp.log doesn’t show any error, everything looks just fine except launching a report. When we click Run on any report, it doesn’t seems to launch. Found this error in the highlighted lines. Tricky part is it’s not highlighted in Red using cmtrace. 2. 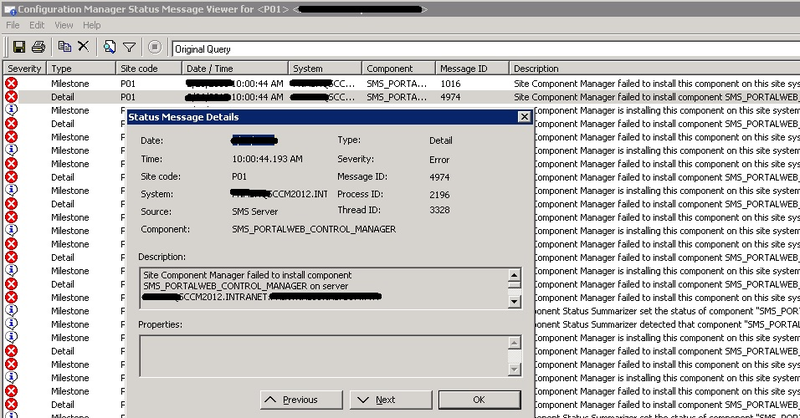 Close and launch your SCCM Console again and it should be able to Run the reports now. 4. Immediately you can login to the portal and slowly you’ll notice the error will be gone.